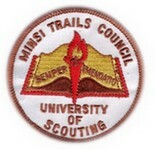 University of Scouting is a supplemental training opportunity for Scouts and Scouters. 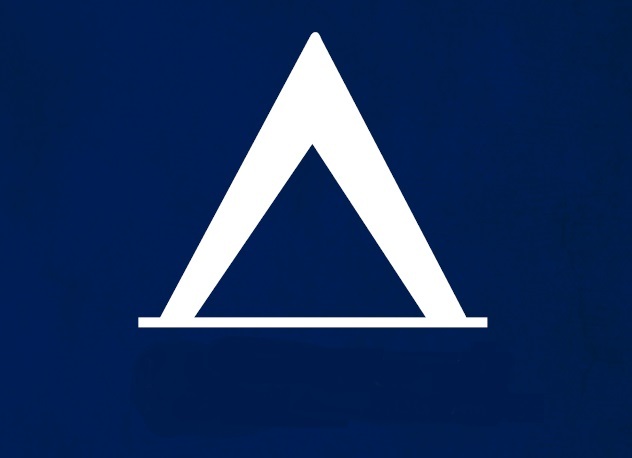 It is the only time during the year where you can find, all in one place, the widest variety of training opportunities in all program areas (Cub Scouts, Scouts, BSA, Venturing, District Operations, and Council) or learn about High Adventures, Shooting Sports Activities or simple "How to." 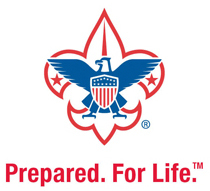 Whether you are new to the program or a veteran of many years, the University Of Scouting provides interesting courses applicable across ALL Scouting programs, and District operations courses. Before 3/1/2019 a discount of $2.00 will apply.